Wiring a bath involves more than just electrical wires, receptacles and switches. The underlying fundamental about bathrooms is that they do have a tendency of being undesirably damp, and everyone knows that electricity and water do not mix. This shock avoidance combined with the thought of shorting out your entire house has sent more than one newbie renovator running for the hills. 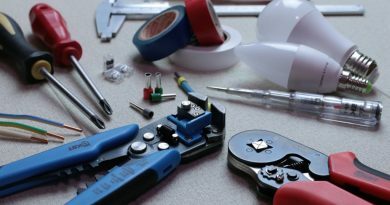 Don’t get me wrong, wiring your washroom is not for the faint of heart, but a handyperson carefully following instructions can safely and reliably install all the electrical work that needs to be done in their bath. Just make sure you get the work inspected by a qualified electrician before you write it off. When wiring a bathroom, to ensure safety and avoid electrical shock, lighting fixtures must be watertight, and all receptacles are required to be ground fault circuit interrupters (GFCI for short). Another important principle of wiring a home that is sometimes overlooked because newbies don’t understand the significance of the matter is that you must put in effective ventilation in order to ward off the problems associated with excessive condensation such as corrosion. If you are a first time washroom renovator, an essential thing to remember when wiring a lavatory is that light fixtures and overhead fans must not be on the same circuit as the receptacles. In the majority of cases, most municipal building codes require that residential bathing spaces have their own separate wiring circuits. However, it is also helpful to note that some city building codes do sometimes allow household baths to share circuits with receptacles or lighting fixtures in adjacent rooms or other parts of your home. Another tip to keep in mind is that in some neighborhoods, all home wiring must be GFCI shielded, so it is best to first contact your local municipality to familiarize yourself with local laws before you even begin wiring your bathing space. We all need to plug in our curling irons, hair blowers, and shavers to make ourselves presentable and a 20-amp GFCI receptacle located a short distance from the vanity, approximately a foot away from the water source will do quite nicely. Just make sure the cord does not have to drape over the sink when someone is using any small electrical appliance. Attention to detail is always the key when wiring your home. Keeping your lavatory dry using the proper ventilation is one key precautionary measure that will not only ensure your bath is comfortable but will also satisfy safety codes. Depending upon the size of your bathing space your overhead fan must be able to consistently pull out moist air and dispose of it outside your home. Therefore it is imperative you check the square footage of your washroom before purchasing an exhaust fan to make sure it can effectively remove the built-up condensation. 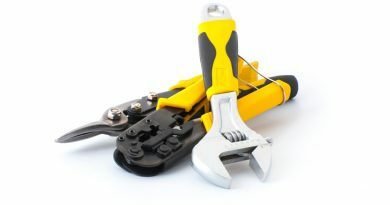 When wiring your bathroom, for the most part you can decide whether you want the fan to come on when you turn on the light switch in your lavatory, or you can place the fan on its own separate switch, but just to be on the safe side, check with your local construction codes when wiring your house. A new fad that is hitting the home ventilation market is the inclusion of an overhead ceiling heater. The thing that you should be aware of when wiring a bathroom is whether or not a heater is a detached unit or part of the combination fan/light switch, either way, these heaters have a tendency of drawing a lot of energy. Therefore it may more than likely require its own circuit. When people think about wiring their home, the first thing that usually comes to mind is lighting, from recessed canister down-lights, to strip lights above the mirror or sconces on either side of the grooming mirror to illuminate your face more clearly when preparing for the day. The best type of lighting is usually layered to brighten the entire room, not only to reduce shadows when grooming but also to make sure your facility is safe to use. While the tub and shower areas do not have to be brightly lit, a nicely illuminated shower will help prevent unnecessary accidents from occurring due to poor visibility. Track-lighting set away from the shower but with the illumination shining towards the shower enclosure offers a viable lighting solution or waterproof recessed canister down-lights set directly above the shower surround is another good idea when thinking about how to wire the chamber. Getting your work inspected by a qualified licensed electrician is law in some municipalities when wiring a bathroom. And remember, these common electrical codes must be followed for a reason. 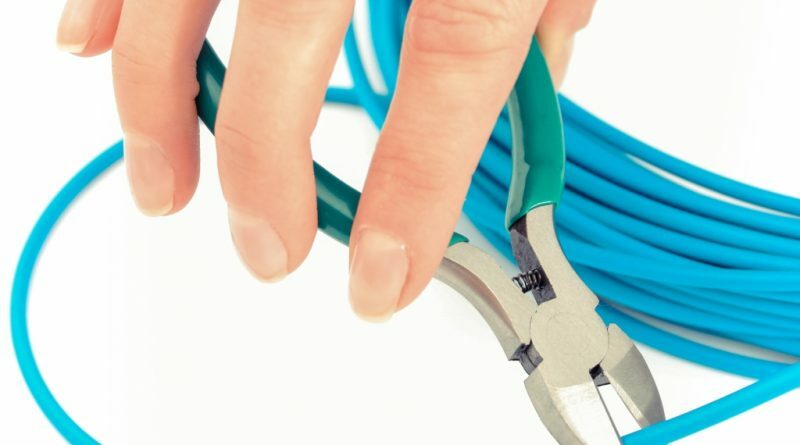 Not only do electrical wiring codes protect your family from shock and fire but also ensure that anyone working on your washroom in the future will be able to understand the same system that you used to protect themselves from shock and produce a safe and reliable electrical installation in your home.